has improved in this update along with improved connectivity features. The Nokia USB driver for the device has also been updated. 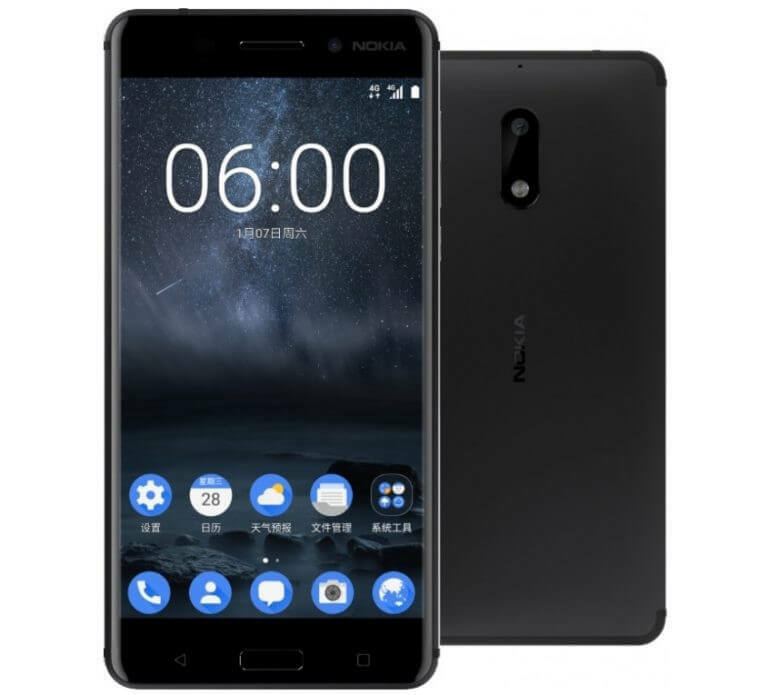 The Nokia 6 originally launched in China and has expanded to other markets slowly. HMD Global has committed to getting the device, along with the newer devices announced at MWC in February, to more markets. This would include the United States at some point this summer. If you have a Nokia 6, look for the update to come to you via an OTA update over the course of the next few days.